Every year the grounds of the Royal Hospital in Chelsea, London are transformed into show gardens and vibrant displays for one of the world's most famous flower shows. The show has become an important venue for watching emerging gardening trends. New plants are launched, and it’s often described as the garden design equivalent of Paris Fashion Week. 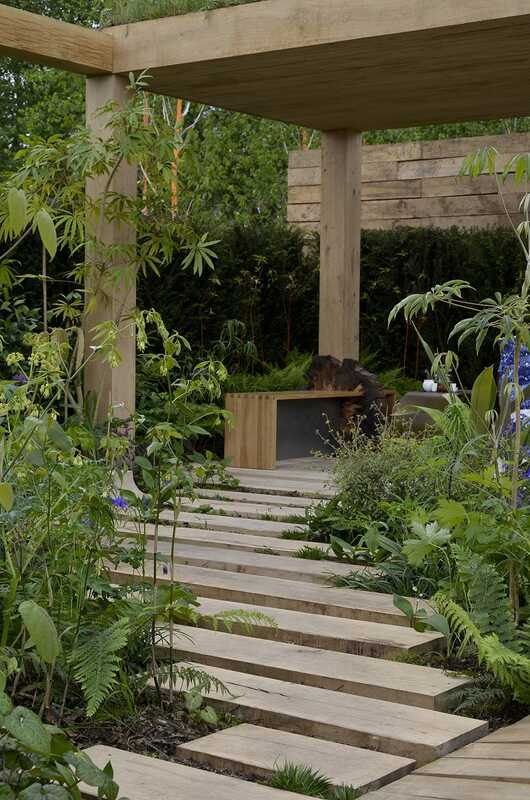 The importance of gardening and growing plants to help tackle some of the biggest issues facing us today will be key themes at this year’s RHS Chelsea Flower Show. The designs will reveal how gardens can help us tackle the biggest environmental problems of our time - sustainable materials, including plastic. The show will also highlight how plants, flowers and green spaces can have a positive impact on our lives, in terms of health, wellbeing and happiness. 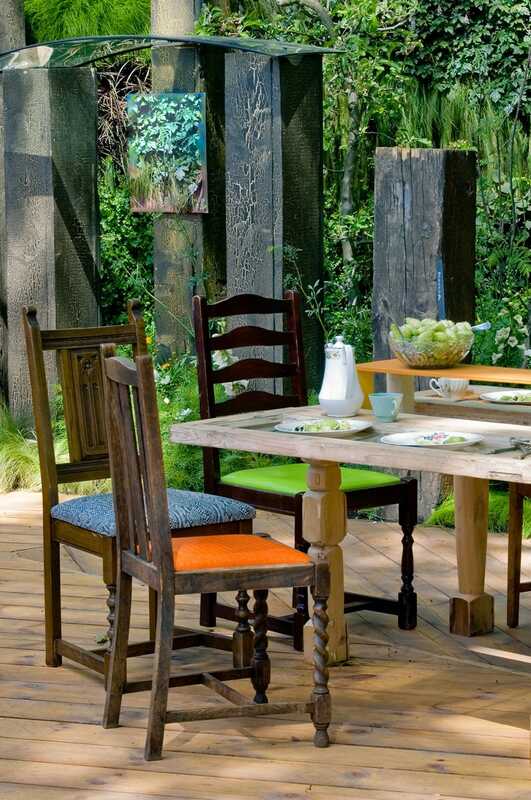 Celebrating gardens as beautiful havens to escape and enjoy, the designs demonstrate how they can bring a sense of normality to fractured lives. Visit www.rhs.org.uk to find out more.